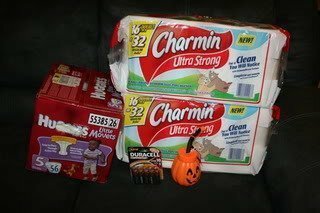 My CVS Shopping Trip: Diapers, Toilet Paper, Batteries…. 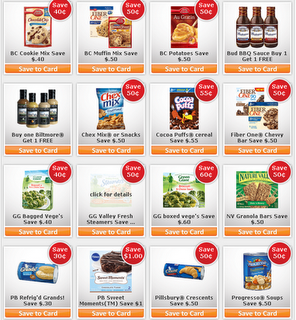 Coupon Alert: Several Loadable Coupons for Your Store Loyalty Card! Giveaway Time: $50 Gift Certificate to Sticky Life! Coupon Alert: Money Saving Coupons For Halloween Candy!